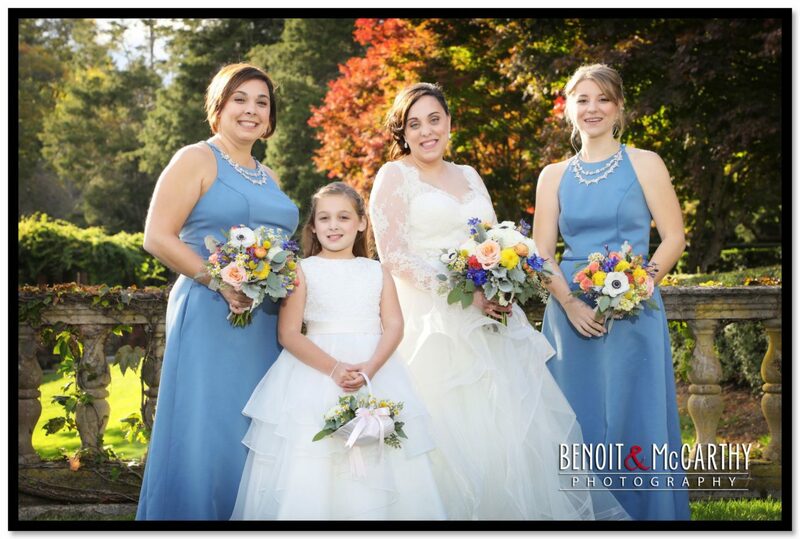 A Beautiful Fall Day for the wedding of Jackie & Nathan at Turner Hill! The Bride in the dressing room on the lounge makes for some nice photos! 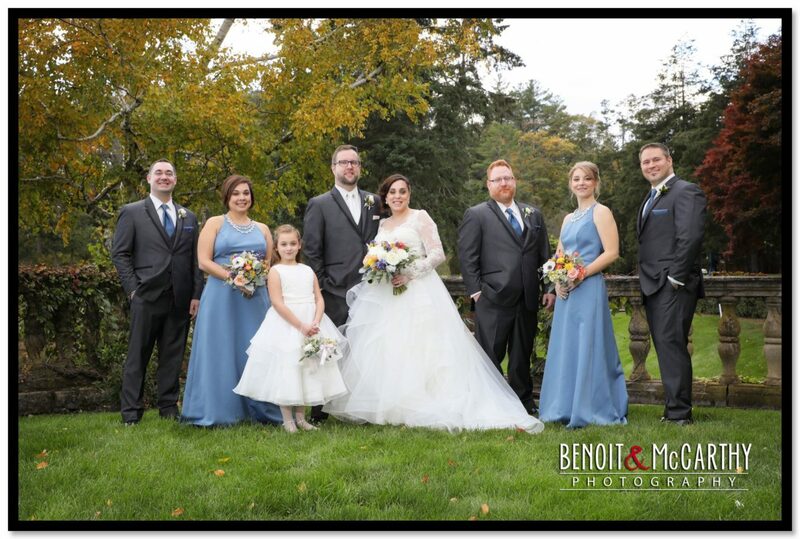 There is so much warmth and richness inside and out to take photos every bride & groom would love and this time of year the fall colors are spectacular! Jackie always had a big smile on her and both truly enjoyed their wedding! The Band Night Rhythm was playing and had everyone up on the dance floor all night! The evening couldn’t have been better!